Southern Africa is exposed to a highly variable climate, which often means the population experiences extreme flooding punctuated by long periods of drought. 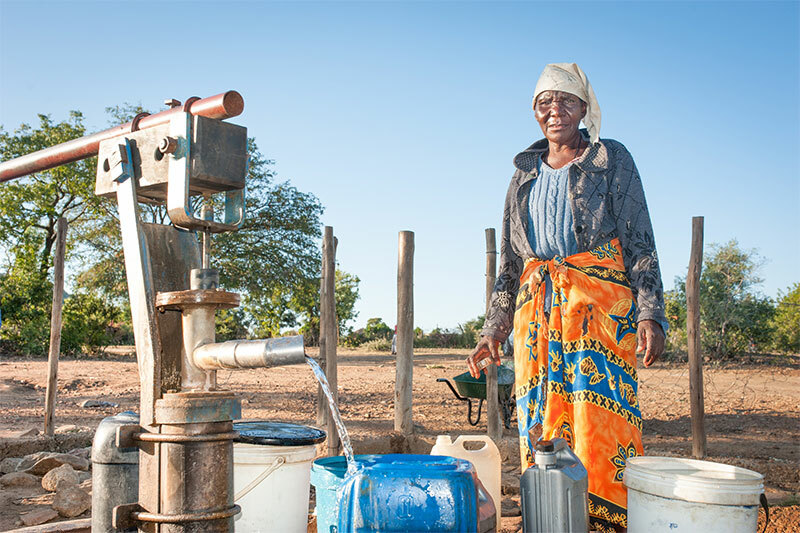 In addition, southern Africa has a vast array of social, environmental, economic and political perspectives resulting in complexity as over 70% of SADC region’s fresh water resources are shared between two or more member states. 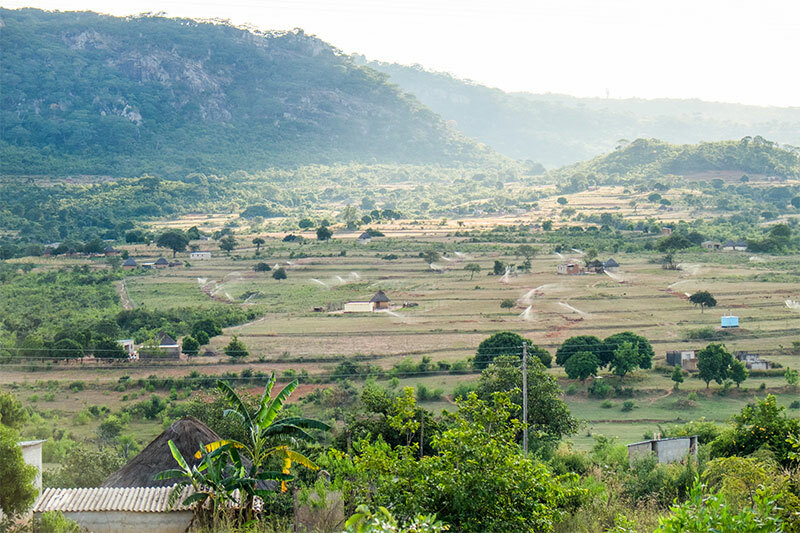 In response to these challenges, the Climate Resilient Infrastructure Development Facility – a DfID (UK Aid) supported programme is working to improve livelihoods across southern Africa through finding better and more climate resilient ways to manage transboundary water resources. In addition, CRIDF seeks to enhance gender equality and social inclusion in the development of water resources in transboundary basins. 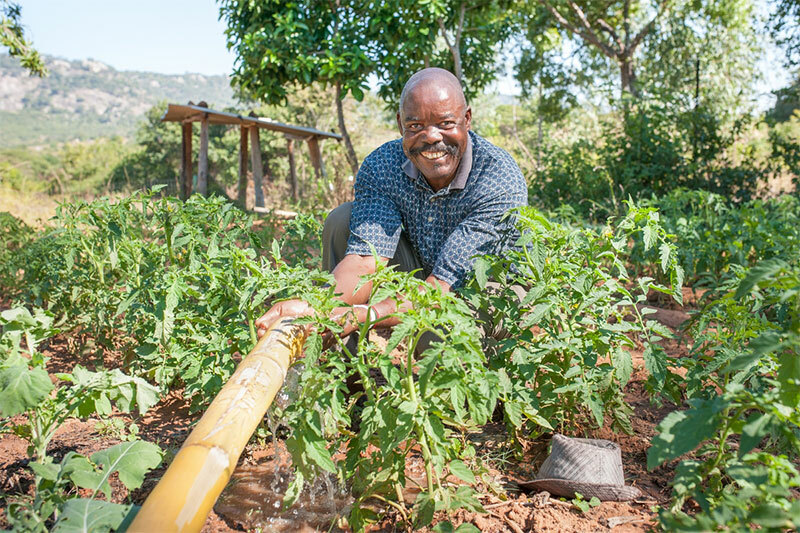 Provides technical assistance and capacity building support to partners on the best way to select, prepare, manage and implement water infrastructure projects within their contexts. CRIDF also provides a Rapid Advisory Service (RAS) providing rapid on demand services to qualifying organisations and projects. Requests made can be once-off or, if the request is seen as something that will improve the approach to transboundary water management across the southern African region, it may lead to further focused work designed to ensure long-term impacts.